LAS VEGAS—Year after year, CES renews its resistance to parody. Making up stories about wacky gadgets seen at this electronics trade show is a waste of time, because the hardware actually on display has already gone well past your imagination. Consider these five gadgets I saw scattered around CES’s more than 2.5 million square feet of exhibit space. Litter box, prepare yourself for internet disruption! Korea-based PurrSong’s connected version tracks your feline’s health by checking its weight and how often it goes to the bathroom, sends notifications of its state to your smartphone, cleans itself every two weeks, and offers one-click ordering of new litter. It will go on sale in May at $379 during a planned Indiegogo campaign, then sell for $650 afterwards. Of course, it will have competition: Petato’s $499 Footloose Auto Cat Toilet offers a similar set of features and touts itself as the "most funded pet product" on Kickstarter, while the iPetoi Smart Pet Toilet (no price announced yet) will also analyze your pet’s waste. Companies have been experimenting with curved screens for a while, but this Chinese firm took the concept a few steps further in its CES exhibit. Its FlexPai foldable phone got a lot of attention, but for pure oddness the prize would have to go its connected t-shirt and top hat, each equipped with its own screen and selling for $900. 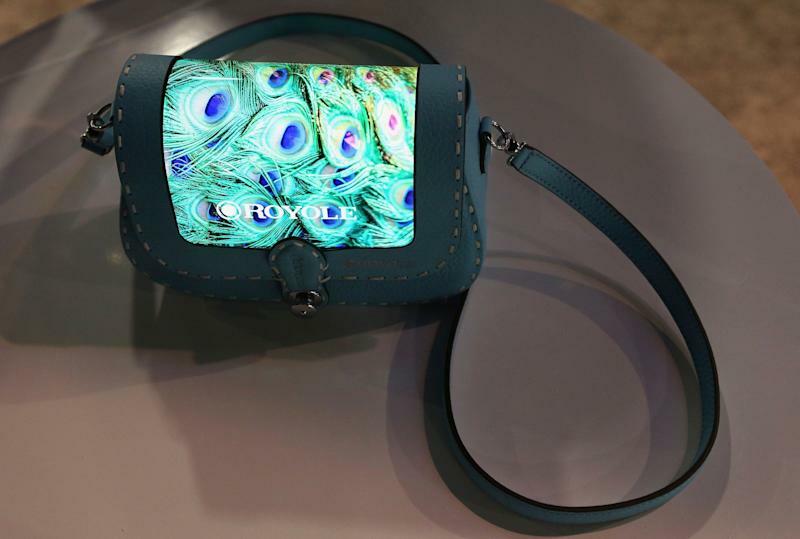 It also showed off a purse with a fully flexible display. I can think of no fashion choices that say “CES!” more than wearing a top hat that sports its own screen. Wearing clothing that can stream cat videos from your phone does, however, risk distracting passersby. 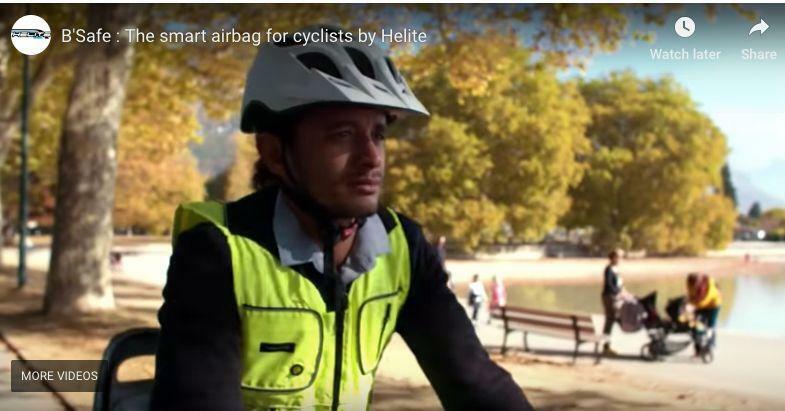 And if those distracted people are on bicycles, they may want to wear this airbag vest. When accelerometers detect a fall from the bike in progress, the airbag inflates in 80 milliseconds to cushion your fall. (It also offers three pockets.) Its French developers plan to start selling it this spring for €600 to €700. France’s increasing devotion to gadgets also played out in this $49,900 kiosk. It lets you try out different fragrances by selecting them from a touchscreen, after which the machine sprays a sample on your hand—and a camera trained on your face analyzes your reaction to see how much your really liked it. (This being a device subject to European Union rules, there’s a General Data Protection Regulation dialog to tap through first.) My own reaction to the fragrance I tried was the thought that it reminded me too much of the last Uber I took; I’m not sure how the software read that expression. 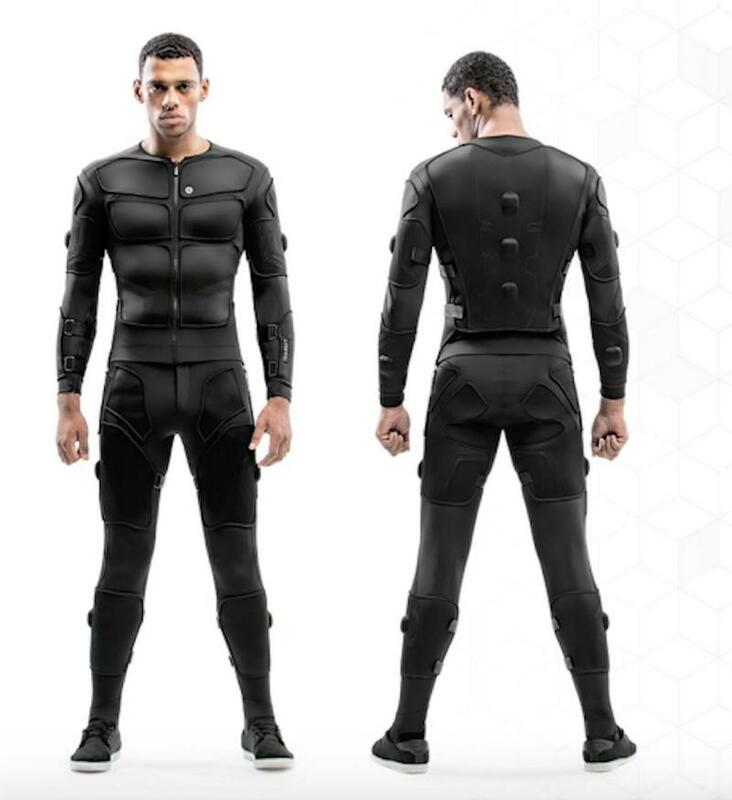 This long-in-development outfit comes with an array of sensors to provide haptic feedback and inflict actual pain—useful in gaming as well as training military and first responders, its British developers say. It sells for up to $15,000 and offers the added virtue of making you look a bit like a Marvel superhero. A battery worn on your back powers all of these features and runs for about 10 hours… so it’s yet another device that can’t last through a full day at CES.